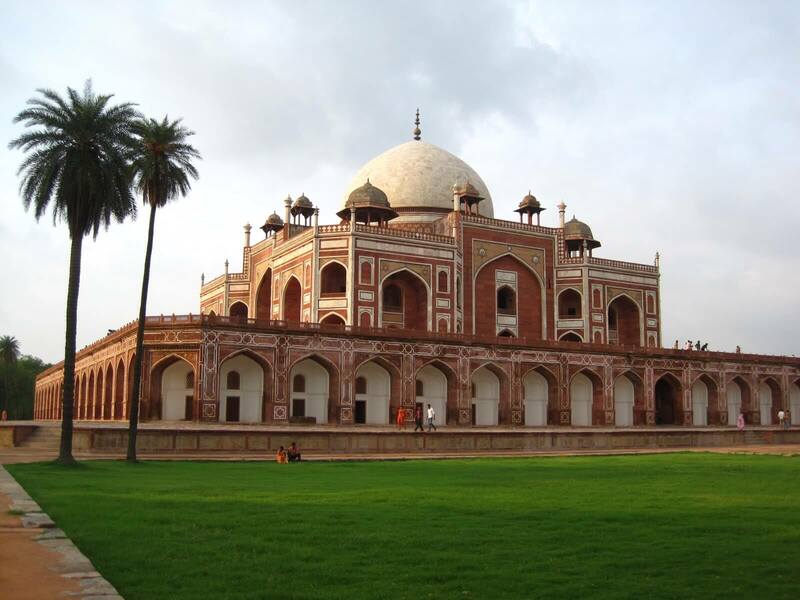 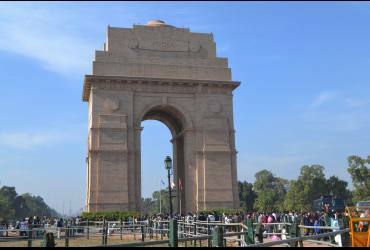 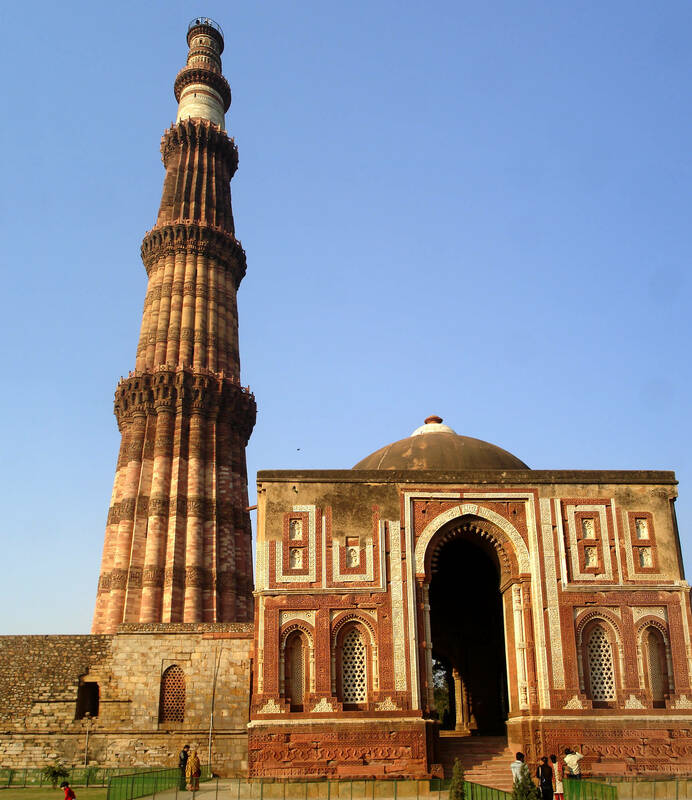 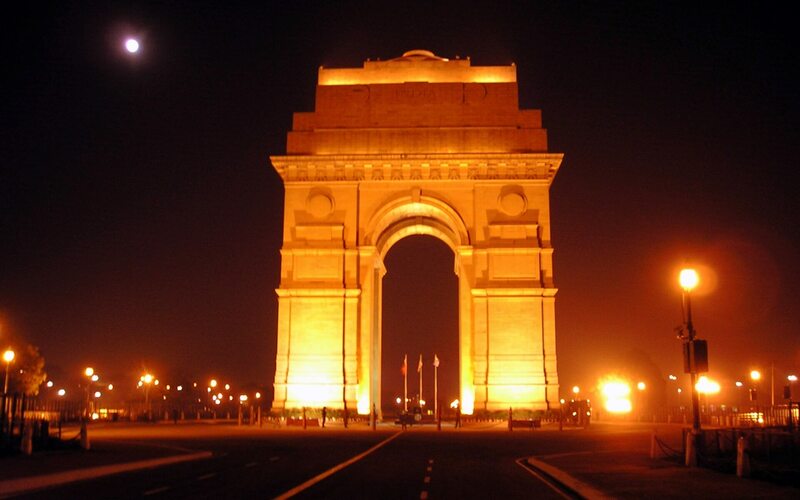 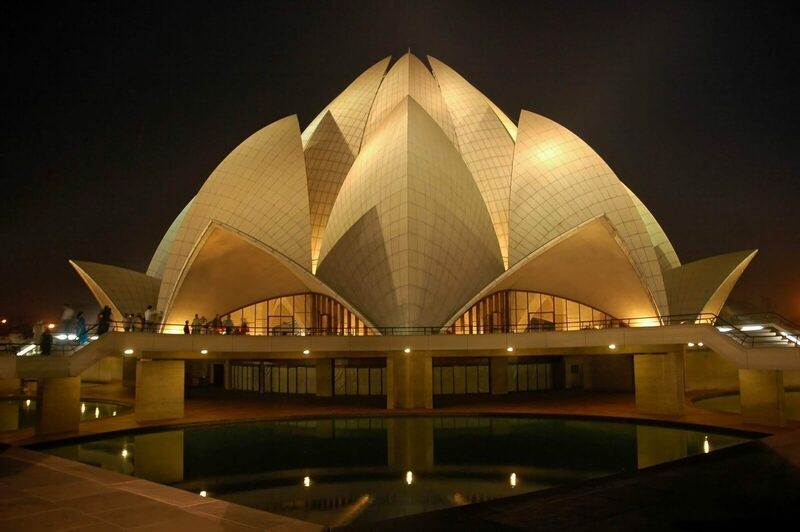 New Delhi, Capital of India, ( established in 1911 ) is a massive metropolitan area in the country’s north. 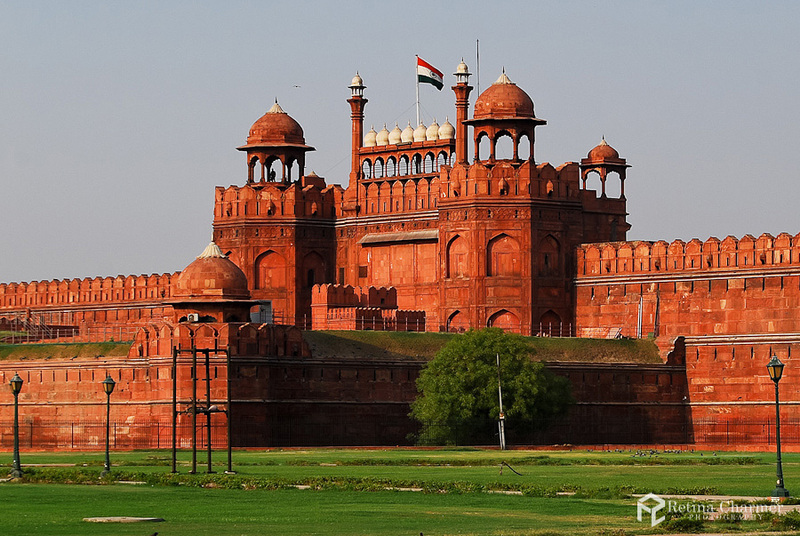 In Old Delhi, a neighborhood dating to the 1600s, stands the imposing Mughal-era Red Fort, a symbol of India, and the sprawling Jama Masjid mosque, whose courtyard accommodates 25,000. 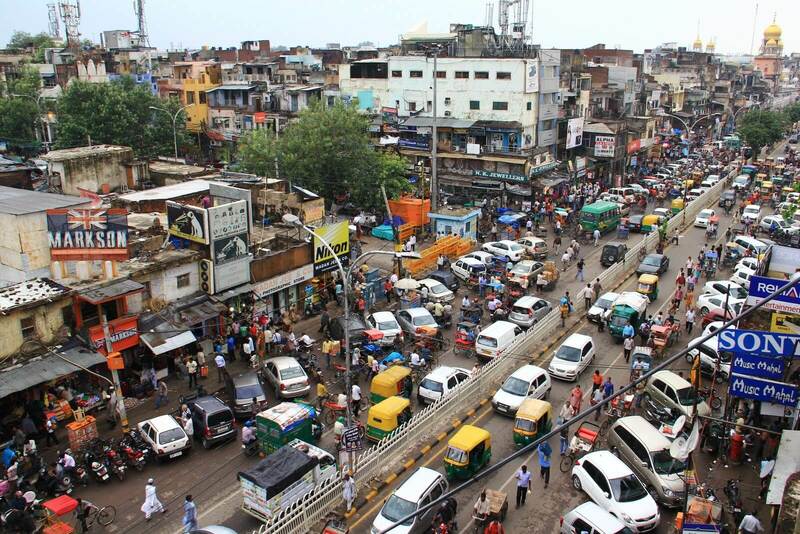 Nearby is Chandni Chowk, a vibrant bazaar filled with food carts, sweets shops and spice stalls.